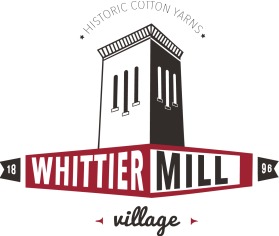 The Whittier Mill Village Association is a 501(c)(3) non-profit organization consisting of residents and owners of the area defined by the Whittier Mill Village National Register Historic District. The purpose of the Association shall be the improvement of the quality of life of the residents of Whittier Mill Village and the preservation of Whittier Mill Village as a historic residential neighborhood. We have quarterly Association meetings to discuss upcoming events, issues or concerns. Welcome to Whittier Mill Village! Please fill out this form to be added to our neighborhood directory and newsletters. and lots of fun activities planned. Check out our Community Resources page for more information.